Local and regional flavours all combine in Cambodia's surprisingly cosmopolitan eating and drinking scene, and a socially responsible ethic supporting disadvantaged local youth is an important feature of several cafes and restaurants. 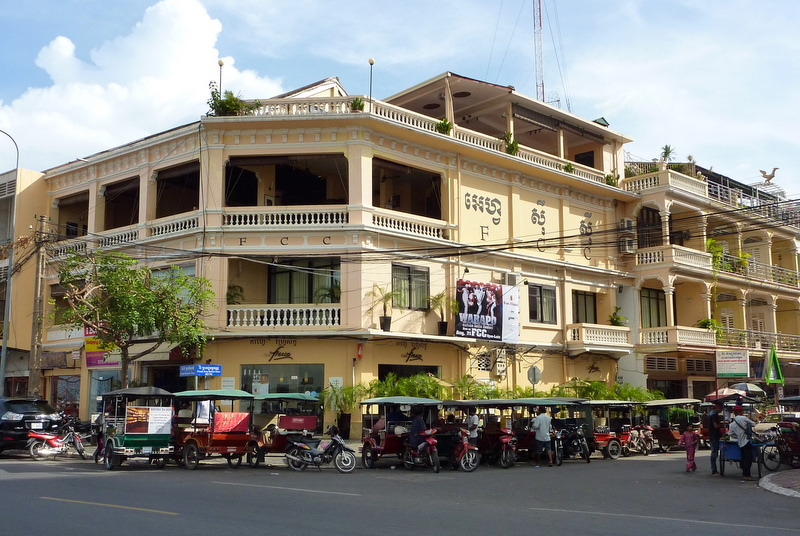 Pull up a barstool at the city's beloved FCC and take in the colonial ambience of this Phnom Penh institution. Frosty Angkor beer partners with small plates including soft-shell crab with pomelo, and the rooftop terrace with views of the Mekong River is often used for live music on weekends. Don't miss checking out the big-format photographs from renowned foreign correspondents and combat photographers. Yes, the craft beer movement has also reached Cambodia, and this recent opening is the showcase for excellent local brews from the Cerevisia Craft Brewery. Housed in the leafy courtyard of a restored French colonial villa, Botanico is best enjoyed after dark while sipping a Rattanak honey pale ale infused with honeysuckle from the remote eastern Cambodian province of Ratanakiri. Some of the city's best traditional Cambodian food is served at this restaurant, which also acts as a TREE (Training Restaurants for Employment and Entrepreneurship) centre for disadvantaged Phnom Penh youth. Tables in the courtyard of Romdeng's French villa frame a small alfresco pool, and dishes include the national dish of amok (fish wrapped in banana leaves). Market visits and cookery classes are also available. Also part of the TREE alliance of training restaurants in Cambodia, Laos and Myanmar, Friends is one of Phnom Penh's best informal cafes. 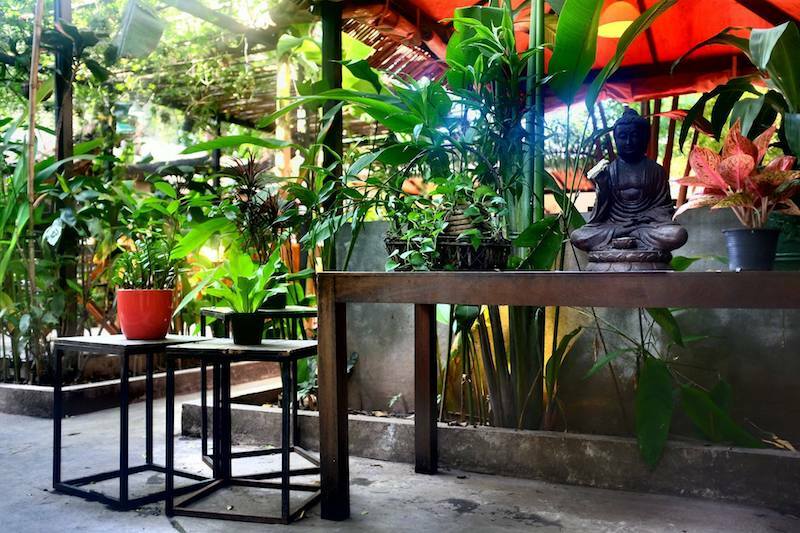 The garden restaurant's menu features excellent vegetarian dishes, and Friends' fresh fruit shakes and smoothies include the best green mango and mint combo in the city. Leave room for dessert of black sticky rice with coconut, pineapple and peanuts. Built in Art Deco style in 1937, Phnom Penh's Psar Thmei (literally 'New Market') is also dubbed the city's Central Market, and the laneways surrounding the distinctive yellow-hued structure are good for local street food. The best vendors are on the market's western side facing Monivong Boulevard. Dishes to look for include nompang sak koh, barbecued lemongrass beef in a French-style baguette, and deep-fried doughnuts with Khmer-style coffee make a good breakfast. Helmed by top French chef Joannes Riviere, Cuisine Wat Damnak is renowned as one of southeast Asia's finest fusions of local and European flavours. There's a strong emphasis on seasonal and market-fresh ingredients, and tasting menus served in the restaurant's elegant wooden pavilion offer five courses for just NZ40. Dishes to look forward to include crispy duck confit curry with fresh rice vermicelli, banana blossoms, green chilli and a sweet peanut sauce. This is probably the meal you'll talk about when you get home. 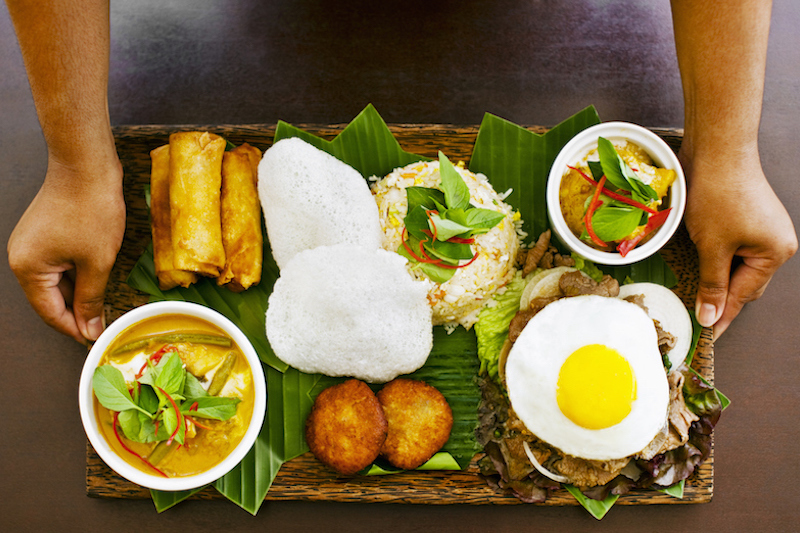 When Gordon Ramsay went to Cambodia, he met with chef Kethana Dunnet at Sugar Palm to learn about local cuisine. 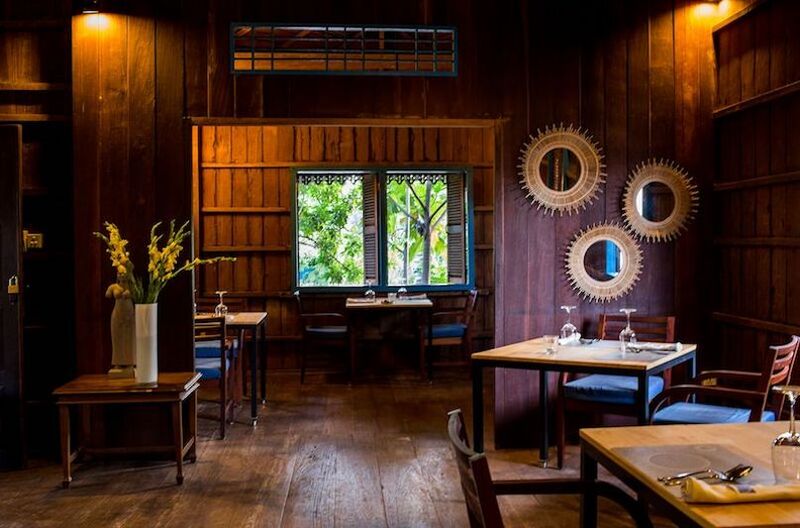 Located on the eastern banks of the Siem Reap river, Sugar Palm combines family-style recipes with excellent cocktails and a very good wine list. Try the smokey grilled eggplant with pork, or the citrusy pomelo salad with shrimps, mint and toasted coconut. Established by New Zealand radio journalist Dean Williams, Miss Wong is the best place in Siem Reap for an end-of-day cocktail. 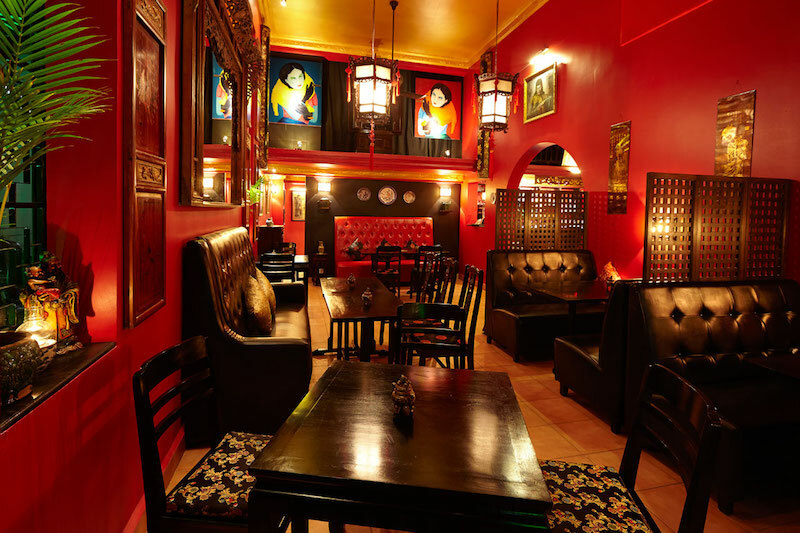 Channelling the stylish ambience of a Shanghainese speakeasy in the 1930s – think elegant Chinese lanterns and a retro vibe – it's a cool and relaxed alternative to other more rowdy bars on nearby Pub Street. Siem Reap's best cocktails are partnered by Miss Wong's signature gin infusions incorporating local ingredients like basil, lemongrass and green peppercorns from nearby Kampot. When Cambodia was part of France's colonial Indochinese empire from 1887 to 1945, fragrant green peppercorns from the plantations surrounding the southern town of Kampot were highly admired by Parisian chefs. In the 21st century, Kampot's peppercorns are again regarded as some of the world's finest, and the rustic crab market in the coastal town of Kep is a great place to try them. Virtually within seconds of ordering, super-fresh crabs are wok-fried with Kampot peppercorns for a simple but stunning dish. 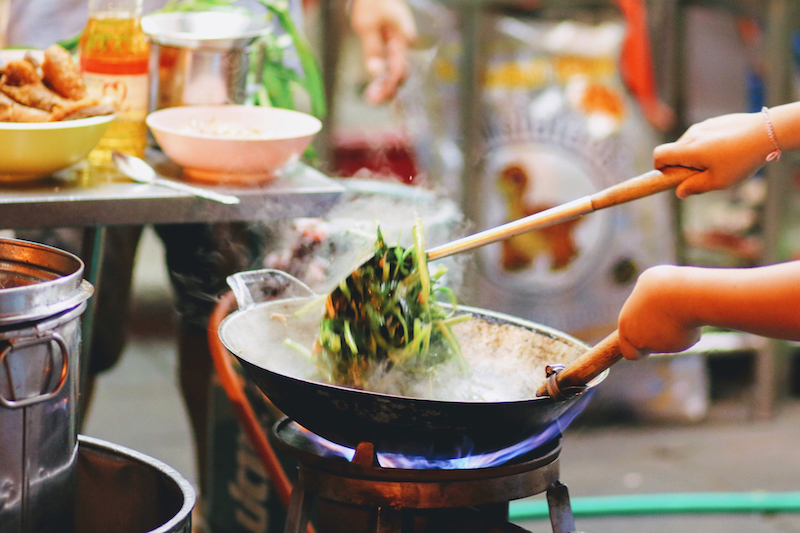 Translating to 'rice bowl' in the local Khmer language, Jaan Bai in Battambang is another Cambodian restaurant providing opportunities to underprivileged youth. 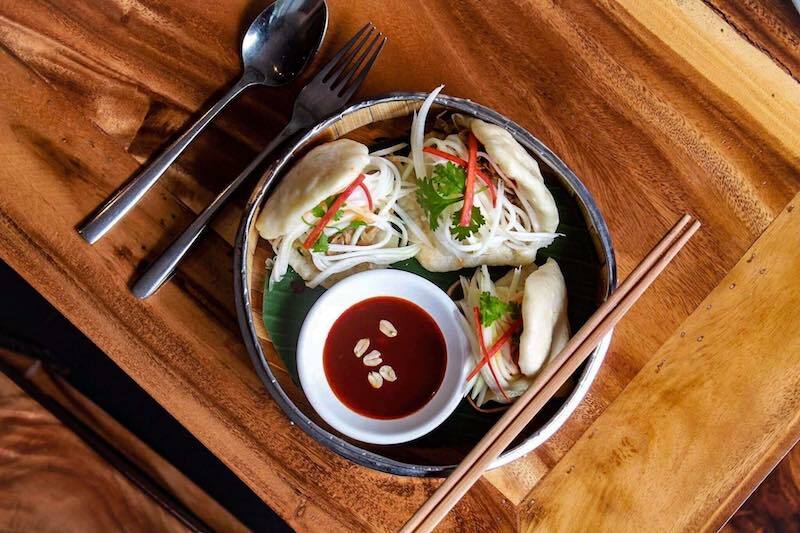 Located in the country's up and coming city for traditional and contemporary art galleries, the menu focuses on shared plates inspired by the flavours of the surrounding southeast Asian region. Try the eggplant and mushroom dumplings or the banana flower chicken with lemongrass, garlic, galangal and kaffir lime.